Real estate agency based in Saint-Jean-Cap-Ferrat, France. Long-term reliable relations, it’s as simple as that. When helping people to find the right property we must be able to relate to their desires, wishes and dreams. Simply put: making sure all aspects of a property investment is dealt with, in a very down to earth manner. At Marks Real Estate agency we know what is at stake, when fulfilling property dreams. An investment that is close at heart, must feel right in the long run. To us, finding the right living space for the right person means involving a sincere, competent and reliable approach in doing business – perhaps influenced by our Scandinavian background. As realtors with long-time experience in the local market of Southern France and being known for playing by the book, we are always driven to fulfil that wish of an elevated and relaxed lifestyle. So we also offer property management, maintaining a high standard of your property assets throughout the seasons. At Marks Real Estate Agency we will make sure to make all your concerns ours. Invest in a meeting with us – when you need to find, buy, rent, let, manage or sell your realty assets. Building relationships are at the very core of what we do as realtors. 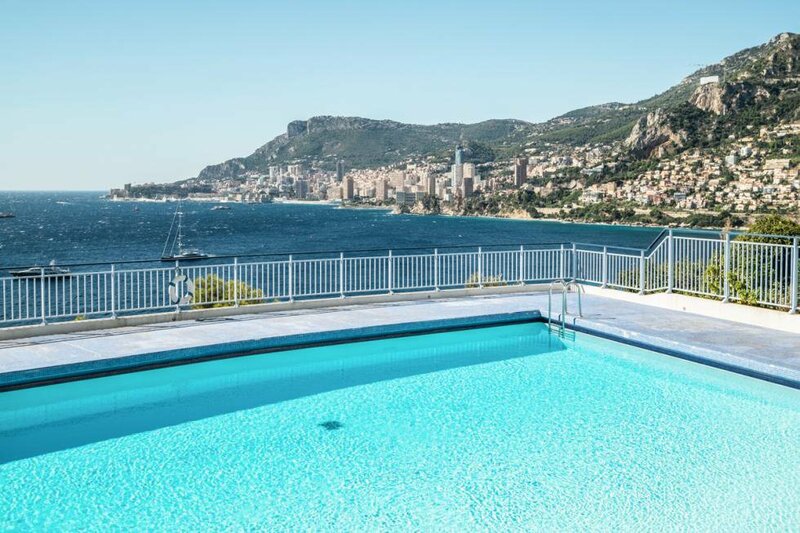 The famous French Riviera, which lies between the Alps, the Italian border, and the Mediterranean Sea, stretches along the coastline of Var and Alpes Maritimes is one of the worlds leading residential areas. Temperatures are mild and comfortable all-year-round, ranging on average from 10-25° Celsius, making it an ideal holiday destination and yearlong leisure residence. French Riviera is famous all over the world for its famous places such as Cannes, Saint-Tropez, Antibes, Nice, Saint-Jean-Cap-Ferrat or Monaco, the beautiful pebble beaches, prestigious Baroque heritages, or its charming villages such as Villefranche-Sur-Mer, Eze, Beaulieu Sur-Mer and Roquebrune Cap Martin. 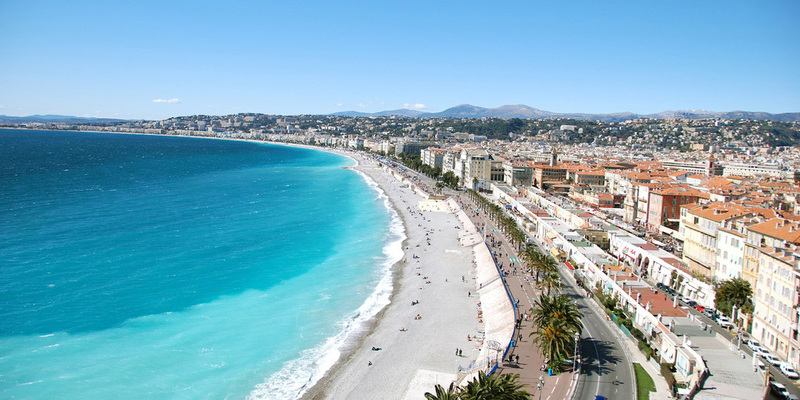 The French Riviera is a place of broad international tourism where you will find all types of properties. From beautiful coastal villas on the peninsula Saint-Jean-Cap-Ferrat, Cap d’Antibes, charming Provencal houses along the picturesque villages. 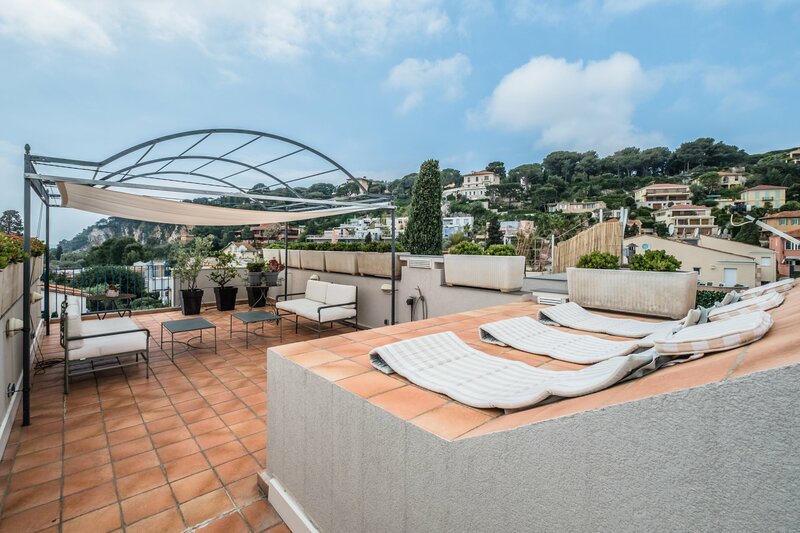 The areas around Cote d’Azur offer homes from the charming small village house or pied-a-terre to the most exclusive mansions located on the most distinct and exclusive addresses in the world.